Who IsBIG Shopping Centers USA, Inc.
BIG Shopping Centers USA, Inc. (BIG USA) is a subsidiary of the Israeli parent company BIG Shopping Centers, Ltd. (TASE: BIG) a real estate company publicly traded in the top TASE 125 Index at a market value close to $1 billion. BIG USA is a retail shopping center investment company based in Phoenix, Arizona together with its sister company Big Red Asset Management, LLC. (BRAM), an asset management company in charge of the management and enhancement of the US portfolio. In Israel, BIG Shopping Centers, Ltd. is a fully integrated development, leasing, management, and marketing company known for its “gold standard”. This drive for excellence continues in the United States with a business model that varies from the Israeli parent company. BIG USA has surpassed $1.8 billion in assets wholly owned or owned in JV partnerships (total share $1.2 billion). The U.S. portfolio consists of 28 centers made up of 7.6 million square feet. With a focus on lifestyle and neighborhood centers we look for assets in trade areas that offer long-term viability. Under the strategic asset management of BRAM we ensure optimal performance of each property owned. Our diverse portfolio offers multi-market opportunities for established and new-to-market tenants to implement their expansion plans. Leveraging the development success in Israel and extensive market and retail industry knowledge, BIG USA seeks to continue to improve its US portfolio. Capitalizing on its expertise, efficiency, and entrepreneurial spirit BIG USA’s mission is to acquire quality lifestyle, neighborhood, and community centers that align with specific acquisition criteria for long term hold. In addition, the focus is on reinvesting funds into existing assets to strengthen and further enhance each one. In turn creating a greater lifestyle tenant and customer experience. BIG Shopping Centers Ltd. (BIG) – Headquartered in Herzelia, Israel – was founded in 1994 by Yehuda Naftali with the vision of developing American styled open – air shopping centers in Israel. Today, the company operates in three countries – Israel, the United States and Serbia – where it has ownership (entire or partnership) in 65 projects, 55 of them being operational shopping centers and 10 under development. In addition, BIG owns 4 logistic centers in France. BIG is a publicly traded company, traded on the Tel Aviv Stock Exchange and listed in the TA 125 Index (top 125 companies in the stock exchange). The company was traded on the TASE in September 2018 at over $956 million, and its total balance sheet assets on December 31, 2017 were at 2.5 billion. Yehuda Naftali’s real estate career began in West Hollywood and the Los Angeles Westside. With more than 40 years of experience in the business Yehuda specializes in strategic site assessment, construction, and management. With his expertise he pioneered the open-air shopping center concept in Israel. Mr. Naftali founded Big Shopping Centers, Ltd. in 1994, and BIG Shopping Centers USA, Inc. in 2010. He serves as the Chairman of The Board for both companies. His accomplishments have led to great success and he continues to hold a role in BIG’s growth by navigating the company’s goals and strategies. 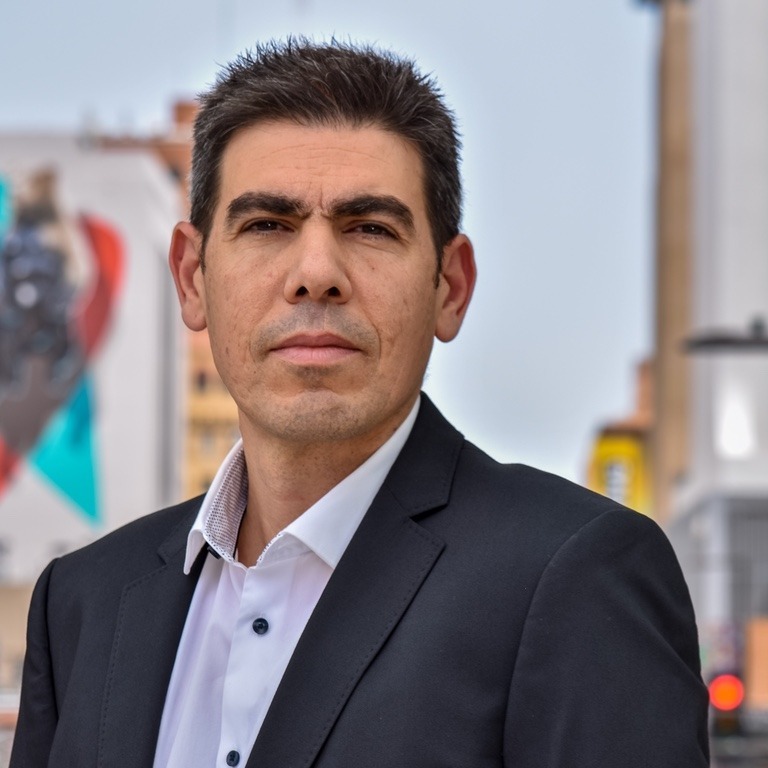 Eitan Bar Zeev is the Chief Executive Officer for Big Shopping Centers, Ltd. and BIG USA, serving as the principal leader for the implementation of BIG’s overall business strategies in all markets around the world. 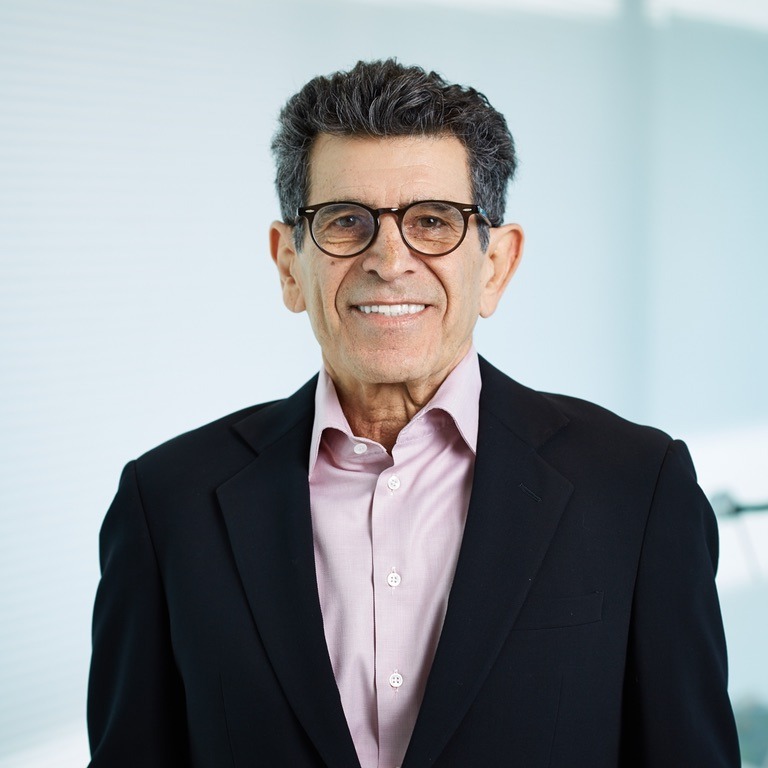 Under his leadership, BIG became one of the three largest retail real estate groups in Israel, and a worldwide shopping center group with investments in the United States, Serbia, and India. Since Mr. Bar Zeev joined the company in 2004, there was more than a tenfold increase in BIG’s net worth. This was accomplished primarily by restructuring the company’s debt and going public on the Tel Aviv Stock Exchange in 2006. Prior to joining BIG, Mr. Bar Zeev functioned as President of the McDonald’s Corporation in Israel. Eitan brings a wealth of knowledge and experience in retail marketing and brand building to BIG’s portfolio and continues to spearhead the company’s advancement. 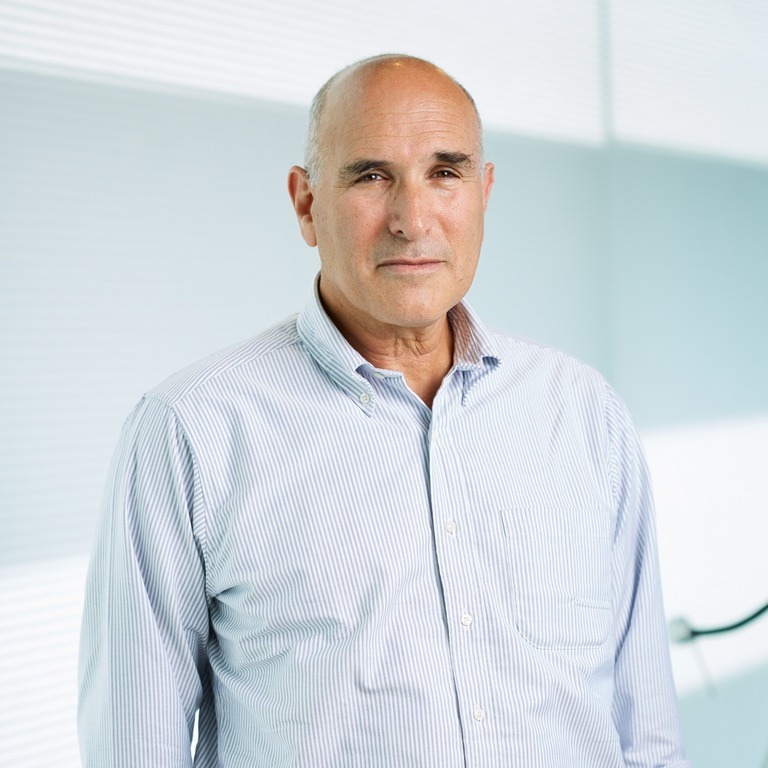 Eitan Bar Zeev is an Economics graduate of the highly acclaimed Hebrew University of Jerusalem, known for their eight Nobel Prize winners throughout the last decade alone. Michael Bar serves as the President for BIG USA. He relocated to the US in 2017, to implement distinctive strategies for BIG USA and optimize the value of the company’s portfolio. Before relocating to the US, Mr. Bar served as the first Vice President of Overseas Business Development for the BIG group. He navigated the company’s business in the United States, India, and Serbia, and was highly involved in all BIG’s transactions in those countries. These transactions included over fifteen acquisitions, joint ventures, and dispositions. Divestitures ranged in size from $10 million to $100+ million per transaction. Prior to joining BIG in 2008, Mr. Bar practiced law at Fisher, Behar, Chen, Well, Orion & Co. (FBC), one of Israel’s largest law firms. Michael Bar holds a European Master’s in Law and Economics, LL.M. (EMLE program, Universities of Rotterdam, Bologna and Aix-en-Provence), as well as an MBA (Finance and Marketing), a Law degree (LLB) and a Bachelor’s degree in Economics from Tel Aviv University. 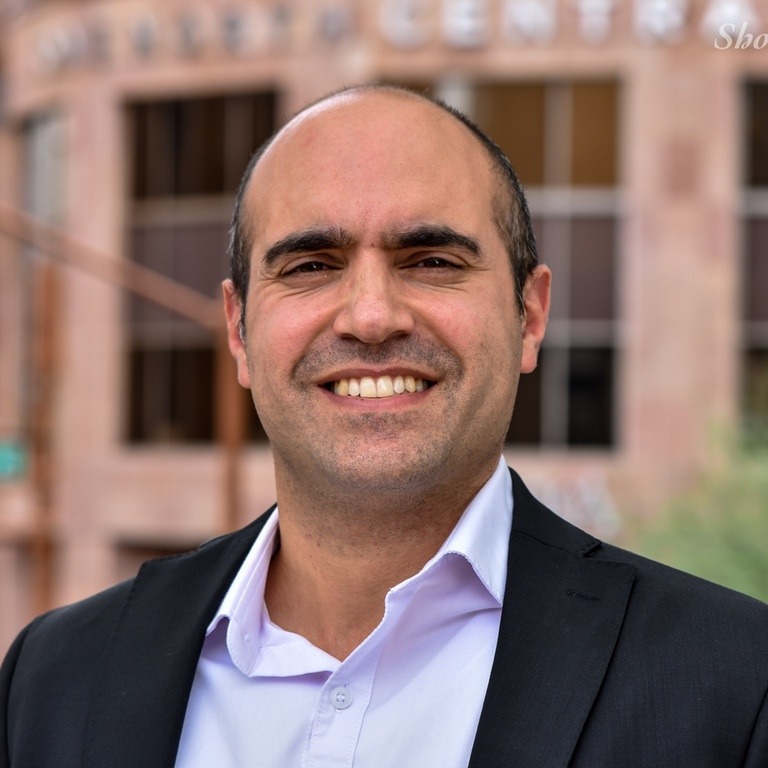 Elad Pedy serves as Chief Financial Officer for BIG USA. In this role, he oversees accounting, external reporting (mainly to the Israeli publicly traded parent company), financial planning & analysis, treasury and IT functions, as well as communication with lenders and JV partners. Before relocating to the US in 2015 and becoming the CFO of BIG USA and BRAM, Mr. Pedy was Controller for BIG Israel. He was responsible for all global reporting, accounting (IFRS & U.S. GAAP), and financial planning & analysis. Prior to his tenure for the BIG group, Mr. Pedy worked with Ernst & Young. Mr. Pedy has a B.A. in Economics and Accounting from The Hebrew University, an MBA with a Finance emphasis from The College of Management Academic Studies and is a Certified Public Accountant in Israel. 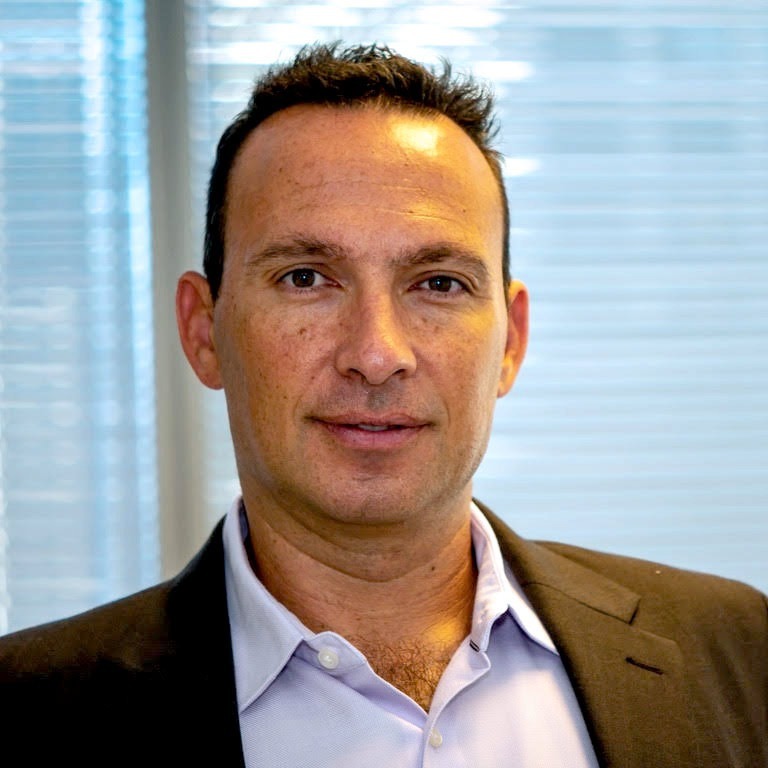 Eran Levy serves as Chief Operating Officer for BIG USA. He is responsible for overseeing all real estate operations, including the company’s asset management, portfolio management, property management, marketing, and leasing. Before relocating to the US in 2017 as COO, he served in several senior operation roles for BIG Israel since 2007. These roles include Manager of BIG’s first mall in Serbia, which is the largest shopping center in BIG’s portfolio outside the US, and Director of the company’s portfolio in the southern region of Israel. Eran Levy earned a Bachelor’s degree in Economics and Management from Ben-Gurion university in Israel. BIG USA is a strategic equity partner for U.S. owners and operators of shopping centers. BRAM provides expertise and collaboration with our partners to maximize asset value. BIG USA is nimble and predicated on efficient entrepreneurial decision making and execution. BIG USA is well positioned to invest in shopping centers for long-term growth with the strength of our parent company behind us. 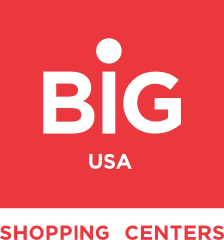 BIG USA is part of an international brand with a commitment to providing consumers with an enjoyable shopping experience. We are pursuing interests in individual and portfolio opportunities to grow our market share in the United States.